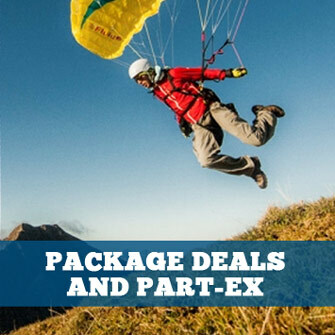 Paragliding and paramotoring instrument mounts, arm clamps, leg straps, cases, holders and brackets for altimeters, variometers (alti-varios) and global positioning systems (GPS). This adapter combined with a pocket allows you to comfortably attached the instrument to your harness using its hook and loop fastener®. This provides a secure and practical way to use your Flymaster instrument. This strap combined with a Pocket allows you to comfortably attached the instrument to your leg using its hook and loop fastener®. This provides a secure and practical way to use your Flymaster instrument. Vario soft mount with hook-and-loop fastener back for Flytec 6020, 6030 and Brauniger IQ Competino+, IQ Compeo+ and IQ Motor+. Short elasticated hook and loop fastener strap with mounting bracket, for mounting your Flytec / Brauniger instrument to your hot air balloon. Attaching camera to paraglider harness, karabiner or riser, or hang glider control bars. Flexible webbing bracket with hook and loop fastener, for mounting to your paragliding harness. Harness mount with snap lock. Replacement fixing screw with M6 thread, suitable for some Flytec / Brauniger hang gliding and paragliding brackets. Harness mount with snap lock for camera. Control bar mount for camera, for round tubes. Made by Gin for smaller Flytec and Brauniger flight instruments. Leg mount with strap for flight instruments. 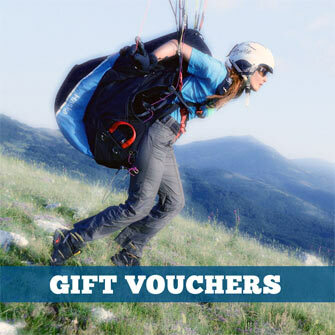 Add Naviter Deluxe Leg Mount and Oudie Jacket to your Basket for a bundle price. This silicone jacket serves both as protection and a mounting solution for the Hyper. It has a hook fastener strip sewn into the back to make sure it doesn't go anywhere during your adventures.